Aeratron Ceiling Fan Range Expanded! The much loved and hugely popular Aeratron ceiling fan range has been extended this year to include more variety in sizes, colour and functionality. The popular e500 series which included the e502 and e503 models, are being superseded by the new AE series which launched early 2015. While the original Aeratron was available in a 49.5″ blade span model, the new AE Aeratron range has two available sizes; 50″ and 60″ models. 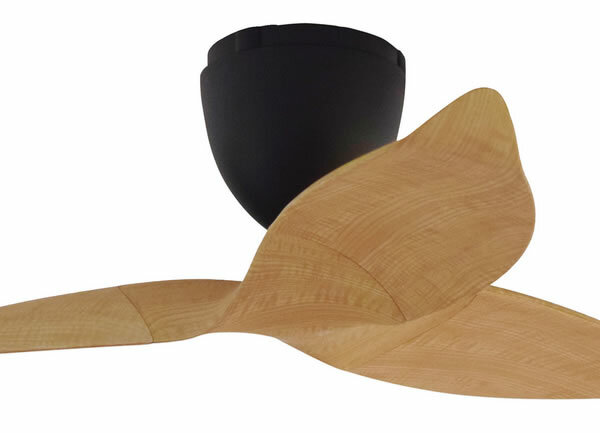 The new AE fans still come in the staple colours of White, Silver and Black, however Aeratron have also added Dark Walnut and Light Pine to the range for something a bit different. 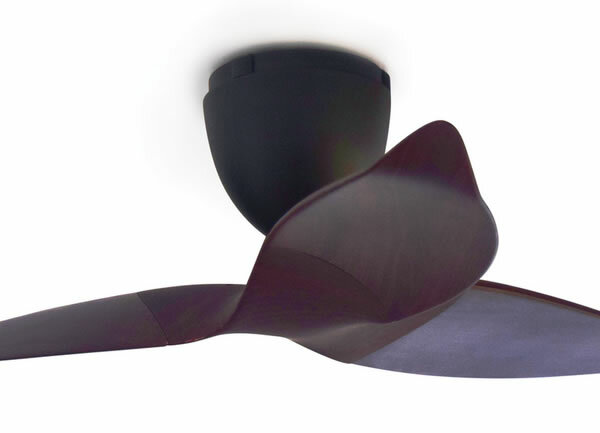 The AE Aeratron ceiling fans now have the option to add a light. A light accessory can be purchased which replaces the middle section of the fan with a part that has an integrated 6w LED. These are available for both the two and three blade designs in both sizes. The expansion of the Aeratron range gives you more choice and functionality to suit your requirements while keeping its popular style and energy efficiency. We expect this range to continue its popularity into Summer 2015/2016. View All Aeratron Ceiling Fans Here. ← Ceiling Fans with Warm lights!